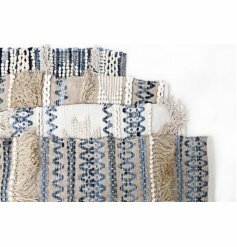 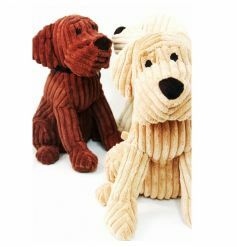 Scroll below to shop our collection of wholesale doorstops and wholesale draught excluders. 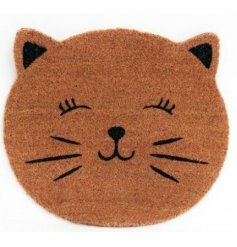 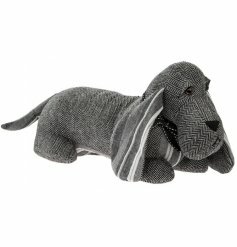 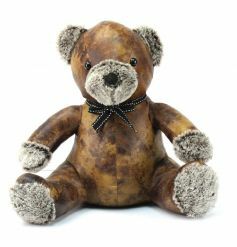 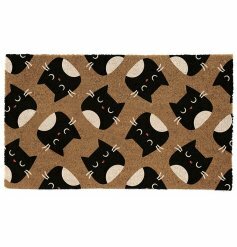 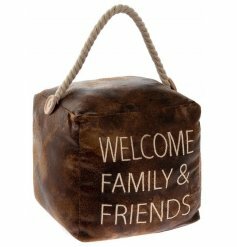 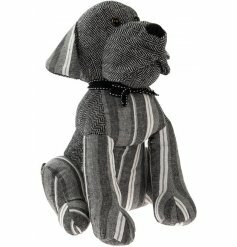 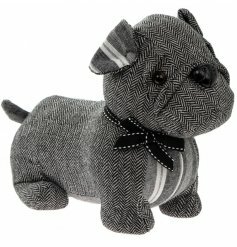 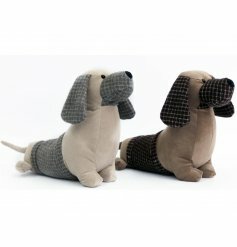 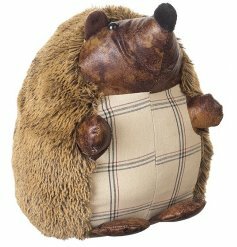 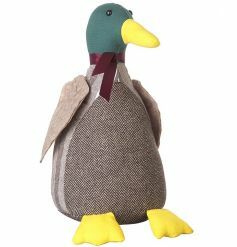 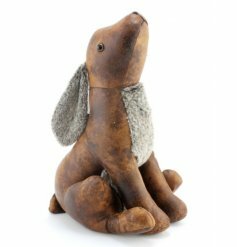 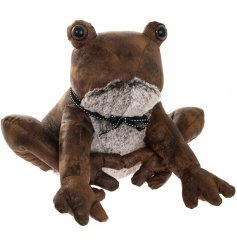 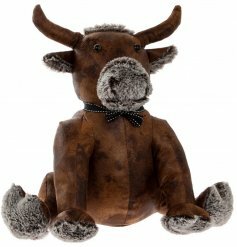 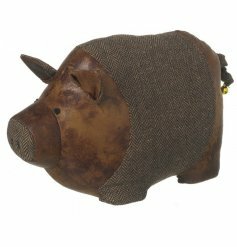 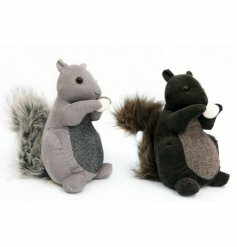 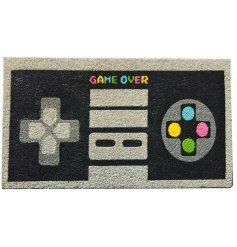 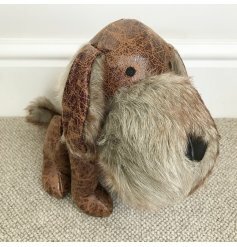 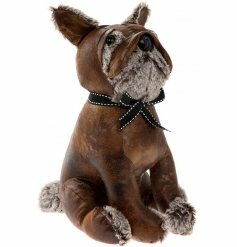 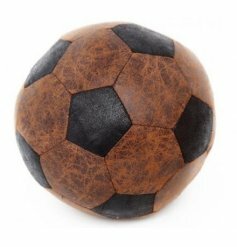 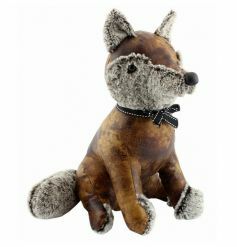 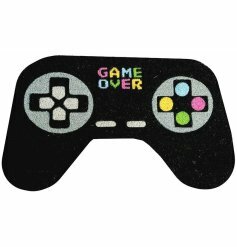 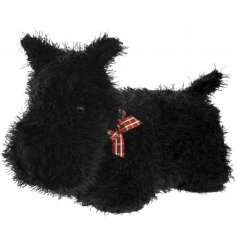 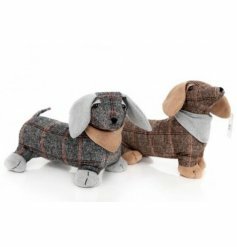 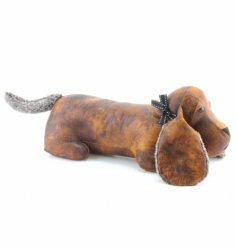 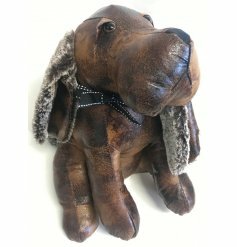 You will discover faux leather doorstops and animal doorstops including dog doorstops and cat doorstops. 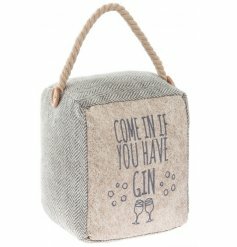 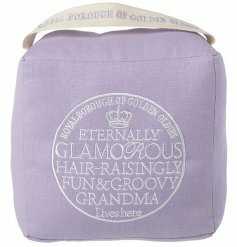 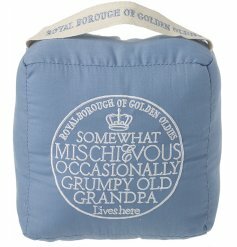 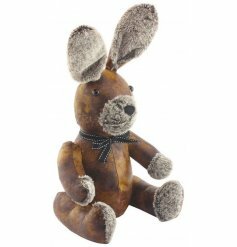 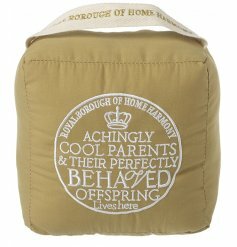 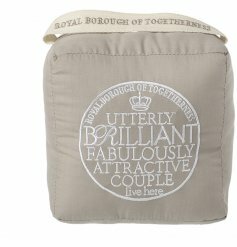 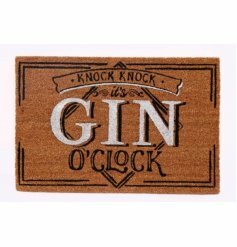 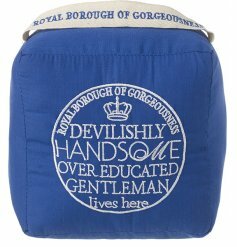 We have home accessories in the latest homeware trends in stock and available to order online. 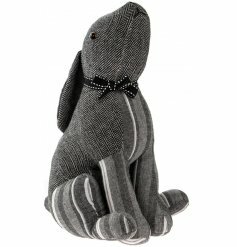 Shop seasonal designs and top trending products including unicorn doorstops and country living interiors styles. 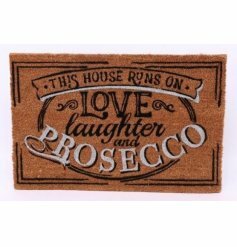 We have everything from shabby chic doorstops and draught excluders to those with a little more bling!